A top of the line international of creative professionals dedicated to designing & customizing the most exclusive experiences the world has to offer. Founded in Rome, Jolie is a young, dynamic and growing company symbol of Italian luxury world-wide. It designs experinces, and lifestyle products including: events planning, luxury travel, conciergerie, entertainment & hospitality, all bearing the distinctive minimal geometric gold design logo. Today Jolie rapresents strong and fearless designs, and innovative concept, connecting mind and focused to ceating new timeliness in contemporary culture. Jolie Company provides to travellers the opportunity to experience and enjoy the most complete lifestyle unforgettable experiences and unparalleled access to the world of luxury around the globe, through a innovative and highly interactive concierge service 24/7/365, to manage our clients’ daily needs and allowing them more time to enjoy the things they love. To elevate the lifestyles of our clients we work to redefine luxury living with new ideas and programme every years by cultural knowledge of our experts and participating in the most important international fairs. In December 2019, Jolie Company will announced a new innovative event VIP format. 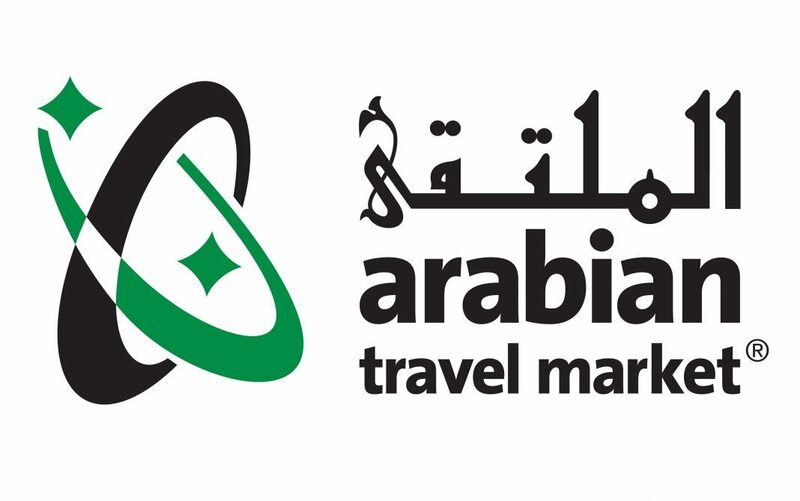 We especially have extensive experience throughout: Italy, Monaco, Europe, Africa, United Arab Emirates, Asia, America. We have proven expertise to bring your most ambitious dreams to life and to give you the best experiences. We work with our worldwide network to propose and execute the unexpected and tailor made each experience specifically to your needs and your passions focus on achieving revenue targets, delegate satisfaction, innovation and creativity. JOLIE membership offers its clients affordable luxury with a private secret touch. We are dedicated to providing a holistic range of services to high net worth individuals and their families. Diversity of our services may surprise you, since we are limited only by your imagination. Discreetly headquartered in the centre of Rome, we have gained client trust and loyalty through our efficient service. Our clients feel like at home to our private office for our independent, honest and robust advice on their most challenging issues. 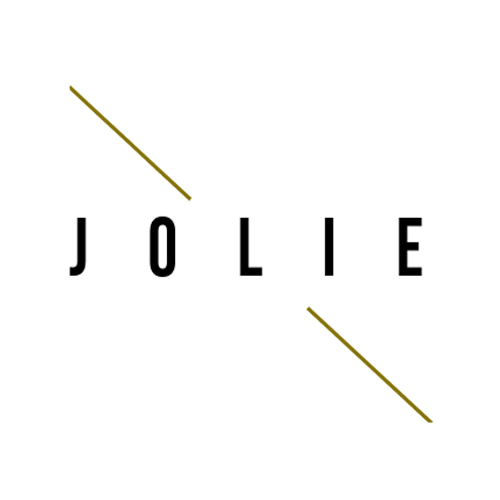 If you are interested to learn more about the JOLIE membership, the full benefits, the costs and to apply, we invite you to fill out your contact details HERE. JOLIE participates in these National and International travel and tourism events.